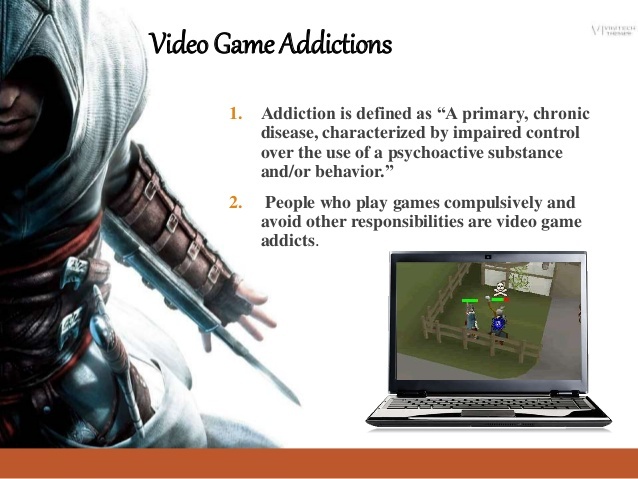 Home Gaming Information Technology Is Video Game Addiction a Disease? Is Video Game Addiction a Disease? 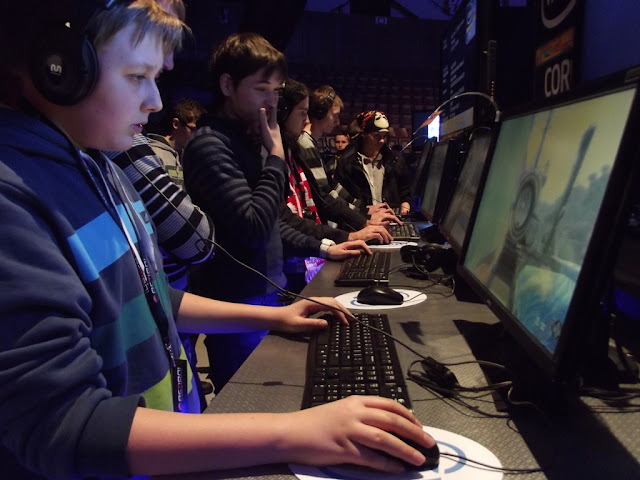 Video Game Addiction or "gaming disorder" will now be officially recognized as a disease. According to the report, this is being added to the World Health Organization’s new draft list of diseases. Do you agree that Video Game Addiction is a disease? The classification which includes video game addiction is expected to become official in 2019. Globally, 2.6 billion people play video games — including two-thirds of American households. Tech giants such as Amazon, Google, Microsoft, Facebook, and Twitter are increasingly competing with each other in the live streaming of video games, reports The New York Times, in an industry that generated $36 billion in revenue in 2017. It has been a long debate among authorities in the Philippines that video games are bad for students and the young. This results in the strict laws regulating internet cafes and parents warning their kids about the harmful effects of games. 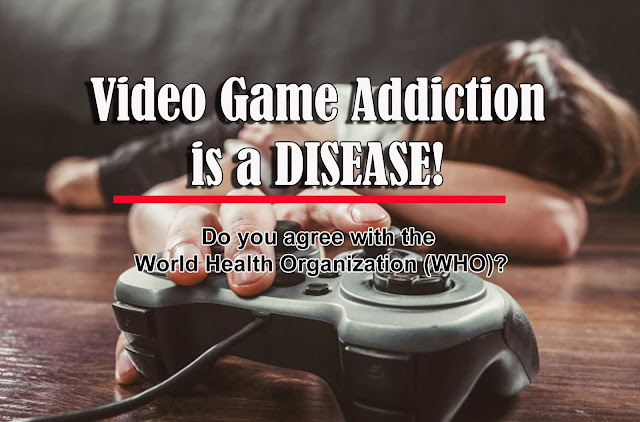 This new classification which legitimizes the claim that indeed video game can cause addiction and needs professional help is a major change. It might set a negative precedent in aspects of games such as e-sports where it is considered as a professional gaming competition and even includes schools. Is Video Game Addiction Really a Disease? To correct the article and the recommendation to the WHO, the term disease does not apply to any addiction since it is a disorder or state of being. Therefore, it is a disorder and not a disease per se. The term disease is only used for general classification and endorsement to the WHO. Too much and uncontrolled addiction to video games might just be a disorder of some sort. This, however, is not wholly due to the game itself. Games can surely be addicting but in the end, it depends on the proper orientation and prioritization of the one playing games. I for one have kids that are engaged in video games. I allow them to play games freely but at the same time constantly reminds them of the importance of school. I never had a problem with my kids and in fact, they even excel in school. Video game addiction classification as a disease seems to be a bit inaccurate the same way that we might see an addiction to work. If a person is so addicted to work can that be a disease as well? If someone is addicted to reading books or playing music can that be a disease as well? Playing video games is a hobby and not a disease. People who abuse their time and solely do video games have a mental health problem and personally, it is not because of video games. Once the classification is fully implemented, this can be used by paranoid authorities and parents to curtail gaming. It can adversely affect the surging e-sports community and might give birth to stricter regulations. Schools and Universities might be pushed to withdraw support since there is a new view on gaming. There might also be strict terms and conditions for people who are streaming and promoting games. Prices of games can increase as well. What do you think of this development? Do you agree that video game addiction is a disease? Share your views. Editors Note: The view here is only very limited since the author is not an expert on medicine or disorder treatment and prevention. The author is not also deeply involved in e-sports and gaming per se. The views here are made based on the author being a gamer and a parent.